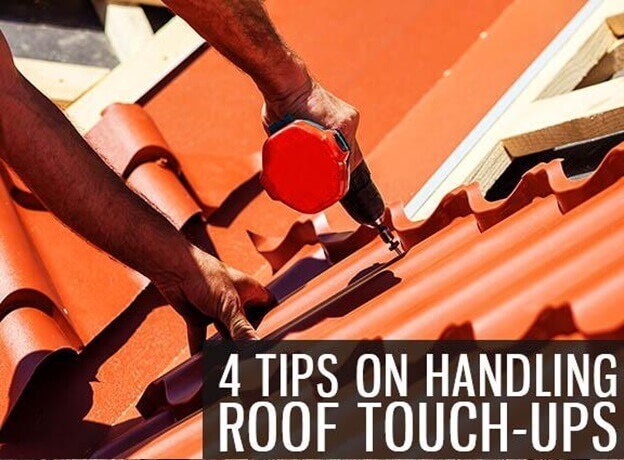 When the elements are taking a toll on your roof, it’s important that you schedule a touch-up right away. A well-maintained roof keeps you and your family safe from any weather condition and ensures comfort all year long. Only professional roofers in Northwest Indiana like Rogers Roofing can handle repairs and replacement. We have years of experience handling different types of damage, including storm issues. We also have various manufacturer certifications that back up our skills and knowledge. We have also received many positive reviews from our past customers. Roof repairs take time, so make sure you set a schedule that’s convenient to you and your family. You should also consider the condition outdoors, as it can be difficult for roofers to do their work during the rainy season. Prepare Your Home Before the Project. There are chances that you might temporarily move out while we work on your roofing in Orland Park, IL. Before you go on vacation or live with your relatives, make sure you prepare your home first. Cover furniture and valuables and remove unstable objects like frames and decors. Allocate a Budget and Prepare a Plan B. If you’ve already set a budget for your roof repair, make sure you allot a contingency budget. This way, you can be ready for unexpected costs. You should also prepare yourself for any changes in the original plan, like weather conditions and unavailable materials. If you’re looking for trusted contractors for your roofing in Crown Point, IN, you can rely on Rogers Roofing. We can handle minor and major roofing services for your home. We have been helping homeowners since 1968, so you can be sure we can help you build a better and safer home. If you want to learn more about our roofing services, call us today at (219) 228-8210 or (773) 492-2270. You can also request a free quote through our contact form.